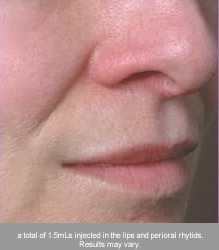 how does lip enhancement with dermal fillers work? Lip Enhancement is a non-surgical cosmetic procedure which uses synthetic or biological products to safely enhance or augment the lips. The doctor may use a variety of products to achieve lip enhancement including Juvéderm, Restylane and other fillers. Doctor Vafa prefers to use Juvéderm for lip enhancement because it will last longer than other similar fillers and will give a natural, predictable result. Lip augmentation is widely sought out by models, actors, and of course women of all occupations for beautiful yet natural lip enhancement. The procedure generally takes about 30 minutes after the lips are gently numbed using lidocaine. As the lips may appear a bit swollen for 3-5 days, it is best to plan ahead before a special date or event. 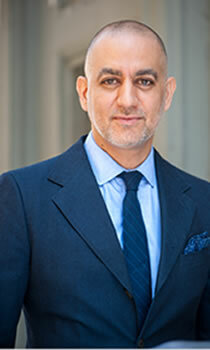 For further information please schedule a free consultation with Dr. Vafa, please call (212) 219-1990. Yes, your lips will be numbed so that you feel no or minimal discomfort. Usually, a topical anesthetic is used, as well as lidocaine, to numb the lips. 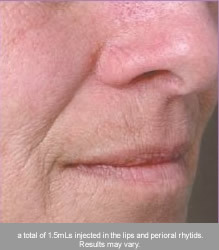 What are fillers used for during lip enhancement? Lip augmentation using fillers is an elective procedure and is used to add volume to the lips. The filler is injected into the lip and can be painful so anesthesia and pain medications are often used. The temporary fillers in the lip last 3-6 months.